Naples Kitchen and Bath has an enormous selection of Cabinet Handles, Knobs, and Pulls along with Cabinet Drawer Slides, Cabinet Latches and Catches, Furniture Hardware, Crystal/ Glass Knobs and Pulls, Pewter Earring Trees and Pewter Cabinet Knobs and Pulls, Bath Accessories, and Brass Cabinet Hardware and much more. Our Stainless Steel Hardware selection is the largest in SWFL and we carry many different styles and designs from around the World. 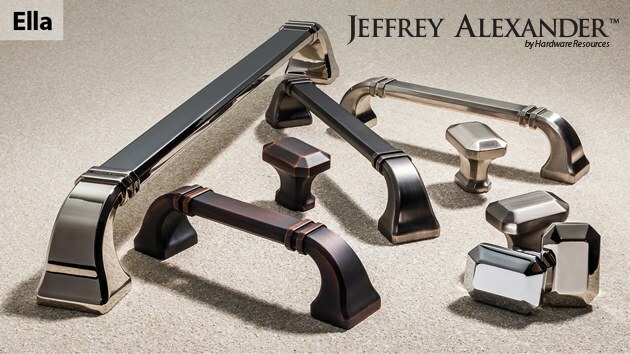 We carry Jeffrey Alexander, and Top Knobs. Our Appliance Handles and Pulls features an exclusive selection of over sized Stainless Steel Appliance Handles and large pulls from the manufactures above in many sizes, shapes and finishes. If you don’t see the hardware you are looking for, please either Email or call us, and perhaps we can get it for you. 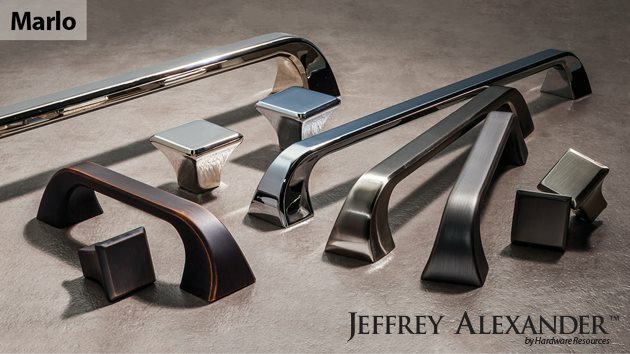 Use the button below to download the Jeffrey Alexander 2016 Cabinet Hardware Brochure. Please note it might take a couple of minutes for it load, due to its large file size.